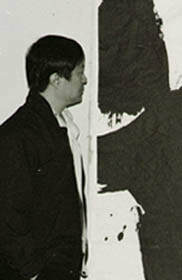 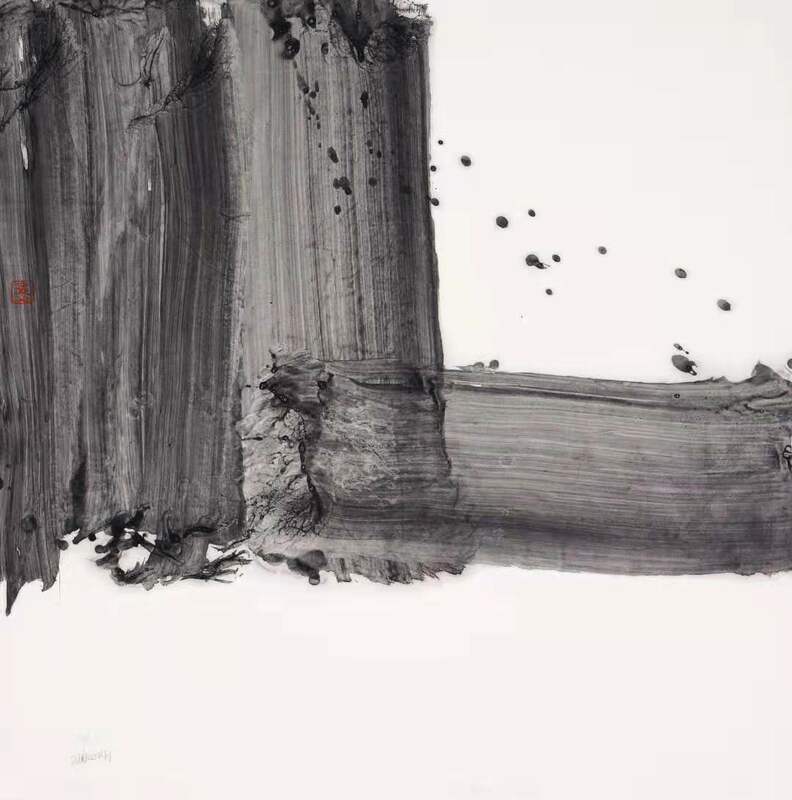 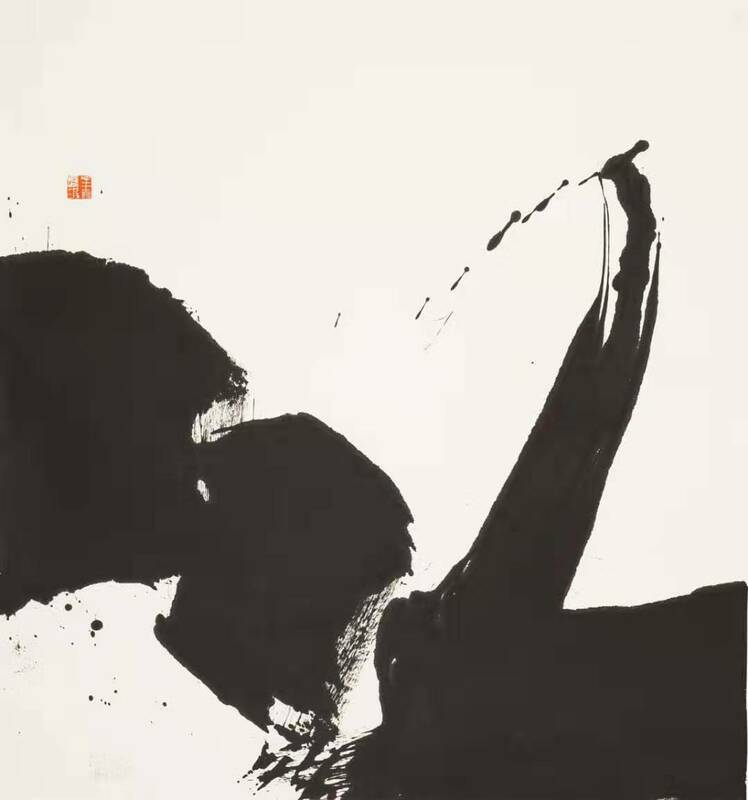 Mr Cong has been exhibition his large scale gestural ink on paper works since the 1980's. 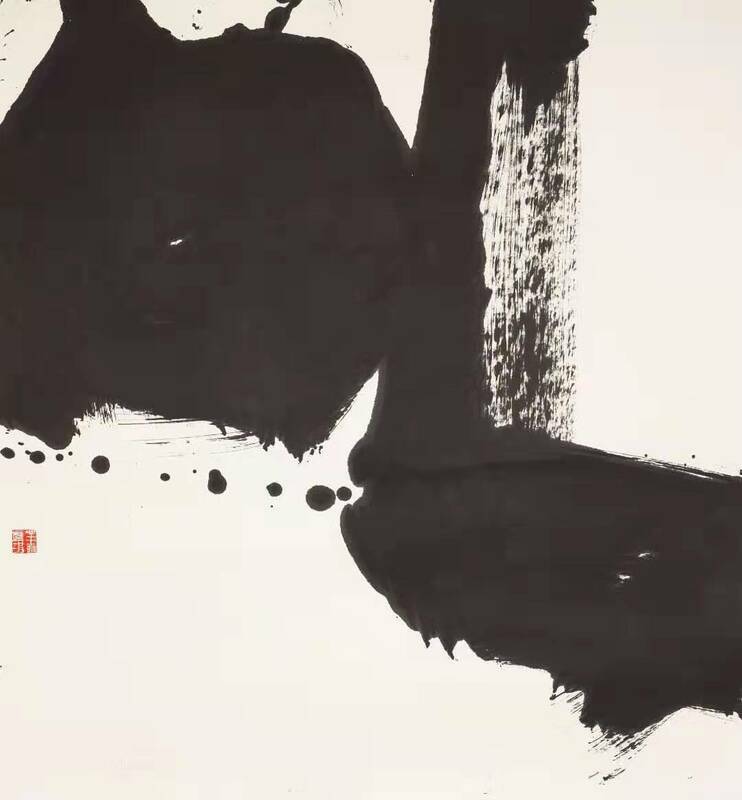 He is recognised as a master artist in China and exhibits his world around the world. 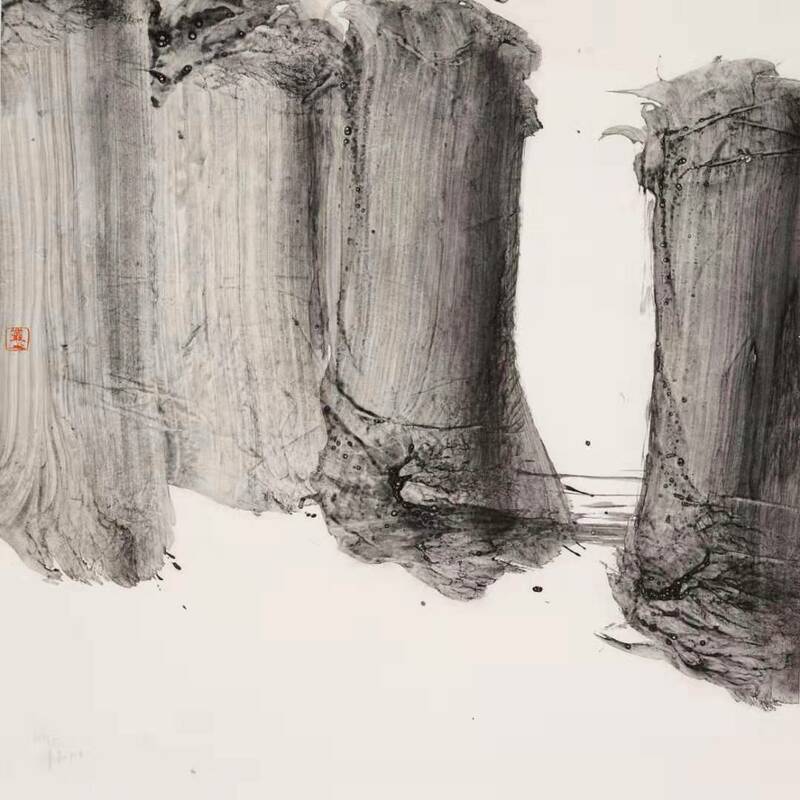 His most recent show is "Ink Control Week in Brussels". 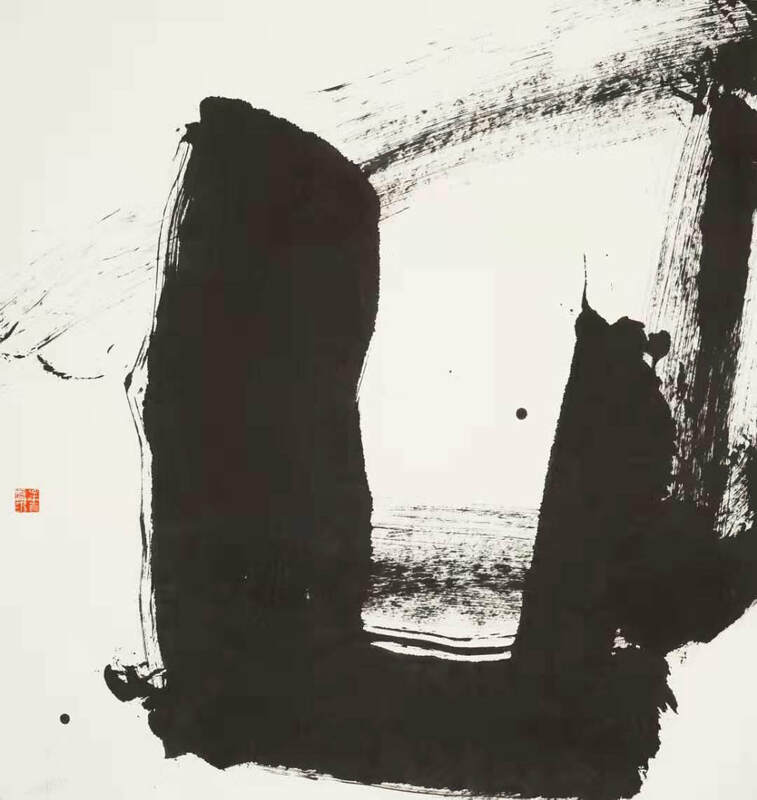 In 1989, he tried modern calligraphy to this day. 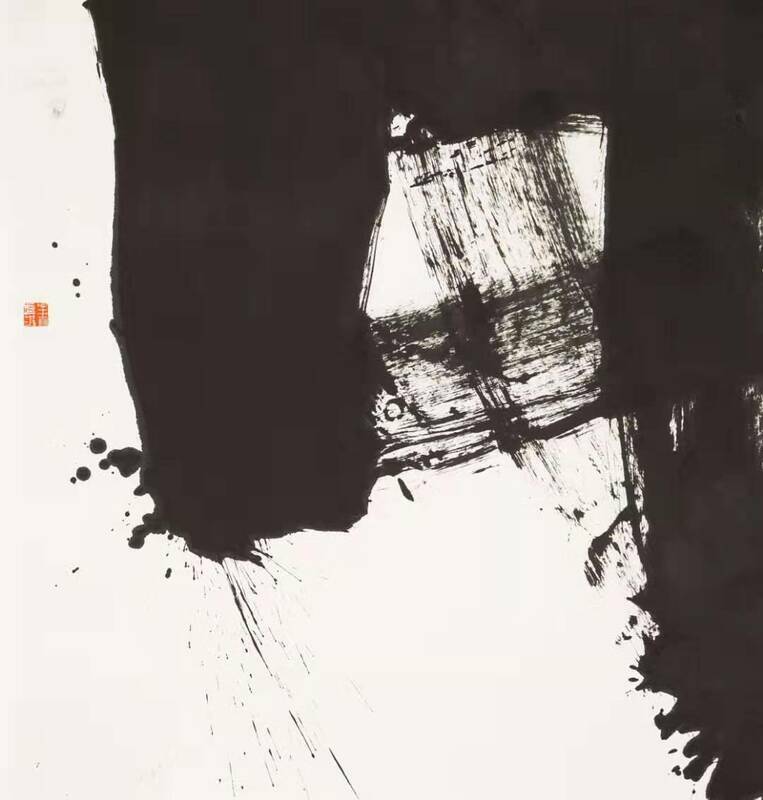 In 1991 tried modern ink and wash writing to this day.